​Find your new San Diego home today. 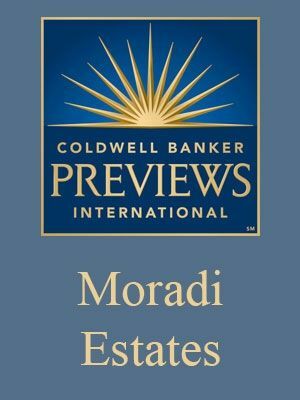 Moradi Realty has a collection of amazing San Diego properties throughout La Jolla, Rancho Santa Fe, Del Mar, Fairbanks Ranch, Carmel Valley. 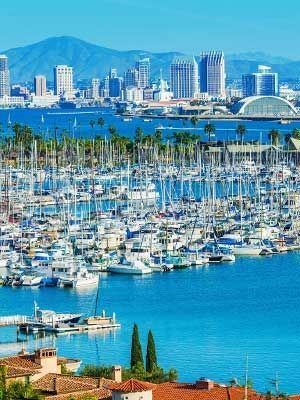 Browse my listings and find your San Diego dream home today! Whether you are looking to buy traditional or foreclosure or sell/short sale your home in San Diego, we can help! We are your trusted real estate professionals to help you buy or sell your home. Call us now at (888) 907-9710 and speak to us today. 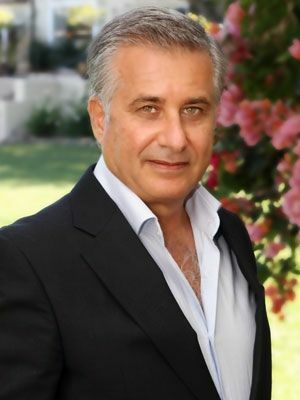 Michael Moradi, providing exceptional real estate services for over twenty years. Michael is a successful real estate broker and with over $100m in sales, Michael has the knowledge in both traditional and REO to serve your needs. "Michael found us the perfect house! Amazing square footage, great yard, a playhouse for the kids, and a great school district. He wasn't concerned about the times to meet us and was available to us at any time of day or night." "When we bought our house, Michael was extremely professional and friendly! He helped us throughout the entire process and eased our minds (as first-time homebuyers) with his expertise. He made sure that everything went smoothly! We love our house and if we ever do decide to get a second one, Michael will definitely be our agent! Thanks, Michael!" "Michael, we very much appreciate your professionalism, knowledge, and hard work. You have made our home buying experience fun. We will make sure our friends know how pleased we have been in dealing with you. You made it happen for us!"